Editor’s note: Is your greater Pittston area business offering help to government employees affected by the shutdown? We want to hear from you. Contact the Sunday Dispatch newsroom at 570-655-1418 or by email at sd@psdispatch.com. PITTSTON — The record breaking government shutdown is now in its fourth week and that means many area federal employees are missing out on another paycheck. Working without pay for nearly a month can create an obvious hardship on a family, and communities across the nation are stepping up to help out those affected. Fran Arcaro, Pittston, opened Arcaro’s The Next Generation almost a year ago in downtown Pittston. Her husband was a government employee for over 20 years before passing away two years ago, so she knows the effect a long shutdown can have on families. 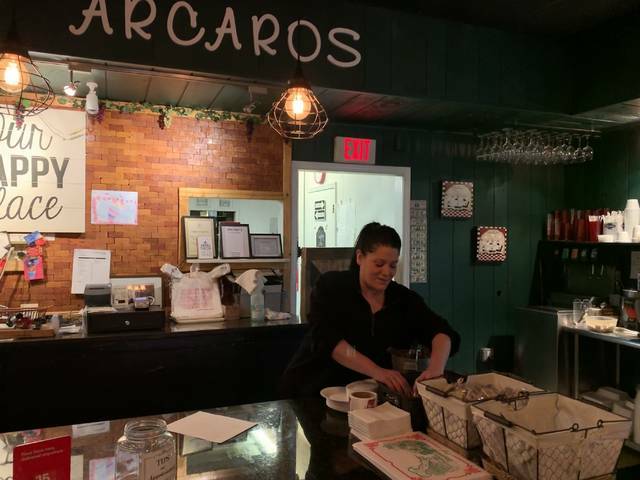 To help those people, Arcaro’s The Next Generation is offering free food to government employees affected by the shutdown. The eatery is offering two slices of pizza and a can of soda for free for workers with official identification or credentials, which can be claimed from Monday to Saturday. On Mondays, Arcaro is also offering a free 16” pizza per affected family. The offer is good for those wishing to dine in or take out. 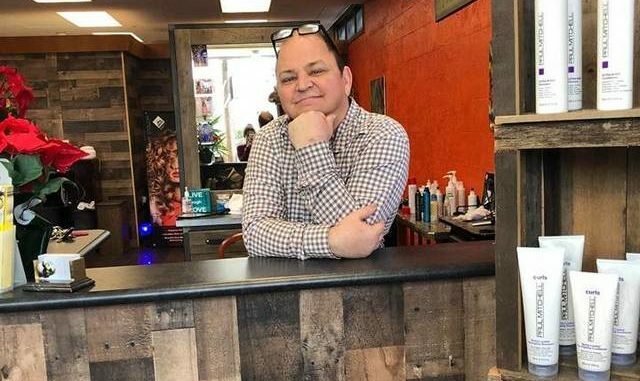 Wally Kulick, of Pittston, is showing his gratitude to those continuing to work without pay by offering complimentary services at his salon, Just You Salon, in Dupont. 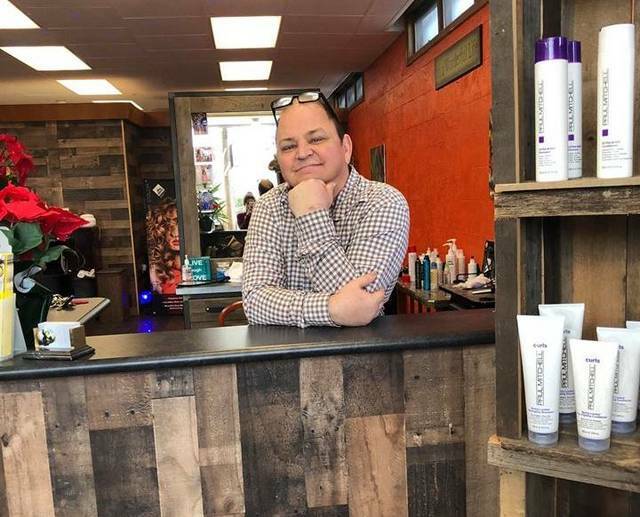 According to the post, anyone interested in taking part in this offer may call the salon at 570-654-0400 and mention their situation to schedule an appointment.